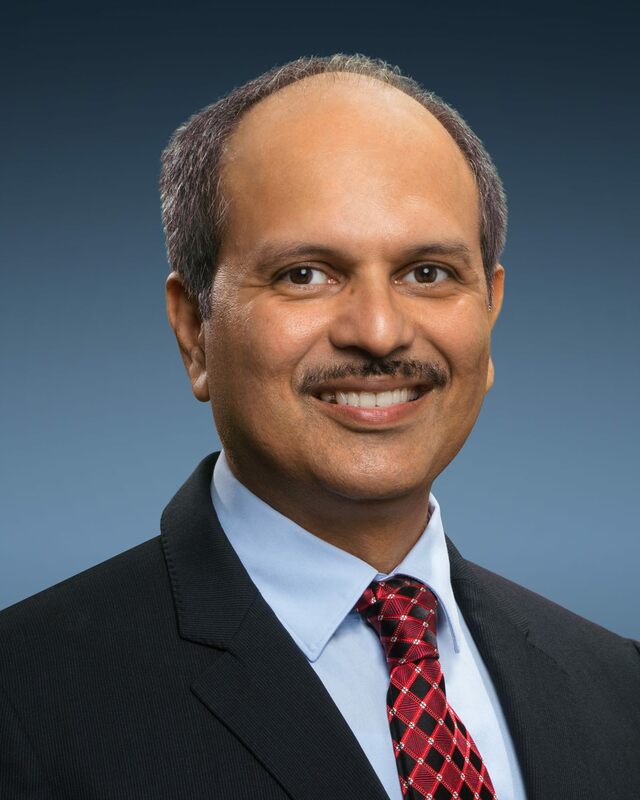 Sumit Sadana is executive vice president and chief business officer at Micron Technology. He is responsible for all four business units in the company, which include the marketing and business operations teams that align our product roadmaps with customer requirements. The business units are responsible for driving revenue and profitability and for positioning the company for success through strategic partnerships with customers. Mr. Sadana is also responsible for the company’s strategy and corporate business development. Mr. Sadana joined Micron in 2017. Mr. Sadana has more than 26 years of semiconductor experience, previously serving in management and executive- and C-level roles at IBM, Freescale, and most recently SanDisk, where he was the executive vice president and general manager of enterprise solutions. Mr. Sadana earned a bachelor’s degree in electrical engineering from the Indian Institute of Technology (IIT), Kharagpur, India, and a master’s degree in electrical engineering from Stanford University.